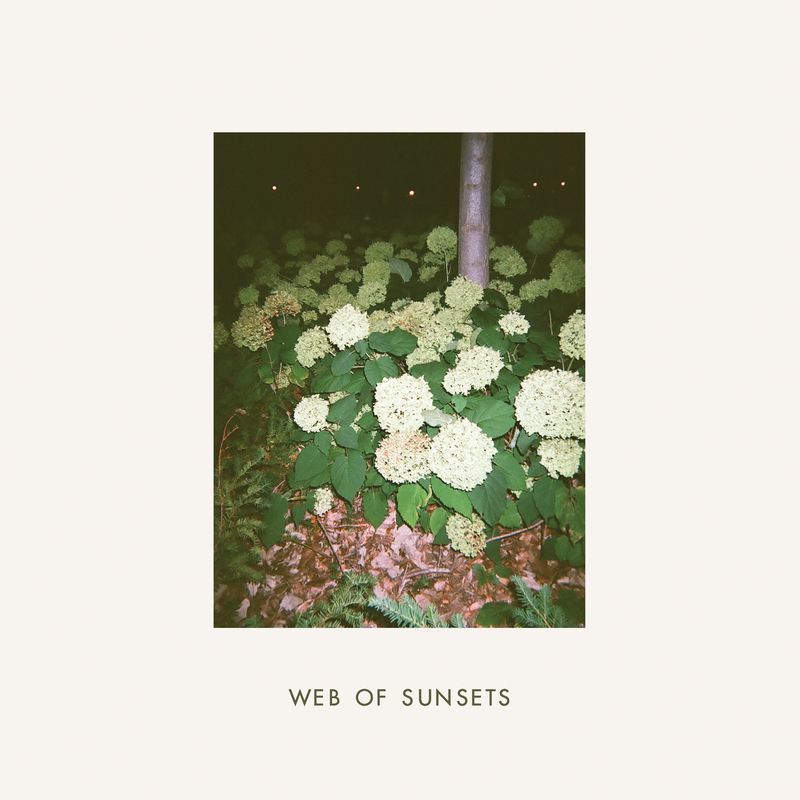 “Fool’s Melodies” b/w “Neon Blood” is the debut release from Minneapolis’ Web of Sunsets, featuring members of Is/Is, Robust Worlds, and Heavy Deeds. Recorded at Old Blackberry Way with Neil Weir and mastered by Bruce Templeton. First pressing of 500 with 250 on coke bottle green vinyl. Includes a download code.